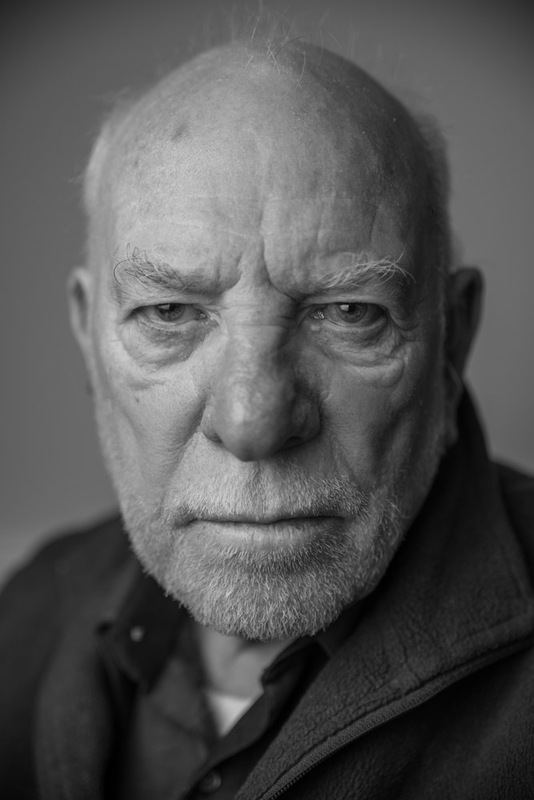 When I began to focus on portraiture back at university I often found it hard to find people to photograph. Even though there is no shortage of people (they're everywhere these days), I would always tend to ask my family as it was an easy and quick solution and they would never say no. My Grandad has been the subject of my work many times. He never minds but always says "If you can take a good picture of me you'll be a good photographer". 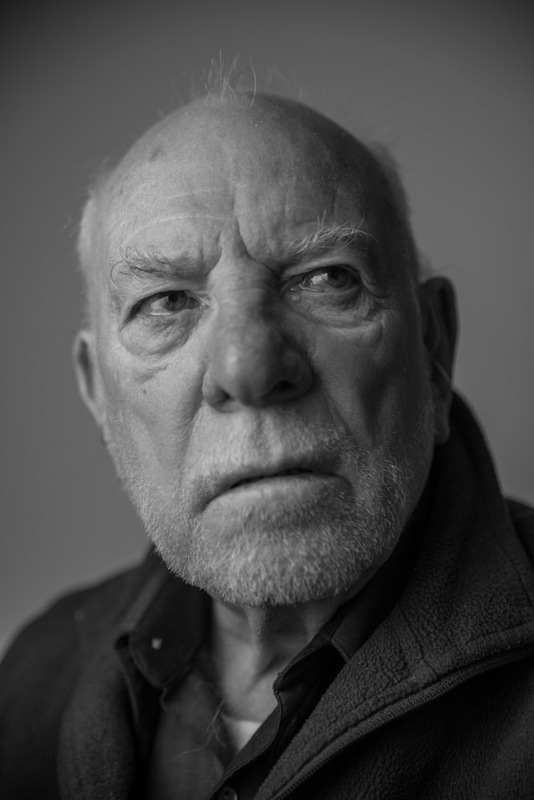 And so the other day whilst at my parent's for Sunday lunch I asked if I could take another portrait of Grandad as I had all my kit with me from a recent job. Grandad obliged and sat in the dining room without any fuss. I had to keep the setup really simple as lunch was nearly ready and I only had my small camera bag. So with one off camera flash and a 60cm square soft box we made these.